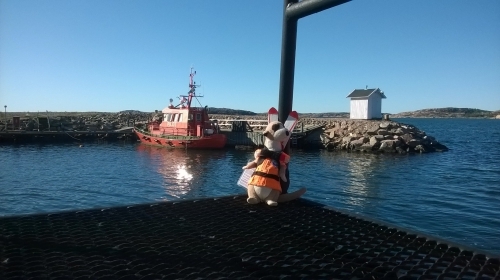 We at the pilot station in Brofjorden are happy to welkome Mr. Fred to us. We will take good care of him and make sure that he will soon be signing on a ship who will take him further out ion the world. During his stay here we will show him around in the area. 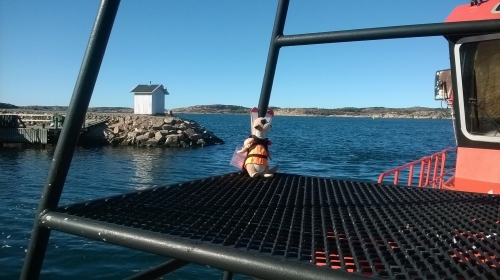 Best regards Lysekil Pilots Christian and Erland.